SmartLinx Quantum is a Com to Zigbee data converter and it utilizes a RS-485 serial data input and internally converts the data to the ZigBee standard. The small form factor housing of the unit allow for limited space instillations within industrial environments. 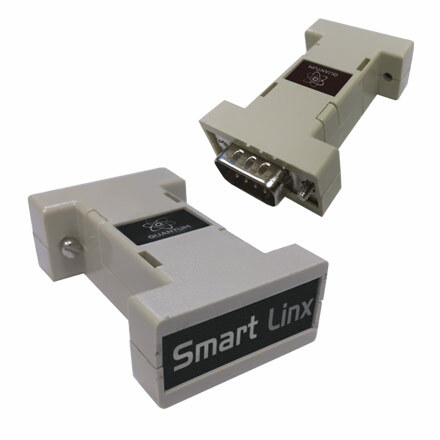 The Smart Linx is housed within an ABS plastic enclosure. This unit has been designed to operate at a temperature range from -40°C to 75°C.